Our newly installed gates across the front of our premises enable us to stock even more great second hand caravans for you to look around at your leisure. Please not that the majority of our caravans for sale are still located behind the main building. We recently had a visit from ‘Practical Caravan’ which is Britain’s best selling caravan magazine since 1967. We had great comments stating “This small dealership is a gem in this part of the country”. Then we took part in the ‘Second Hand Shoot Out’. We are extremely pleased with our fantastic review. We do not just want to sell you a touring caravan but we want to ensure that you get the best advice so you can have a trouble free holiday. 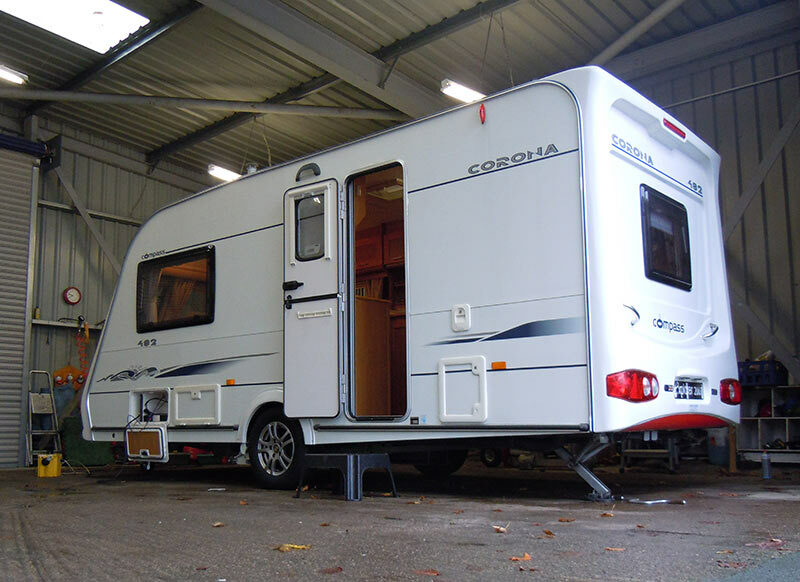 Although there is no legal requirement for a caravan to be serviced annually, it is recommended. 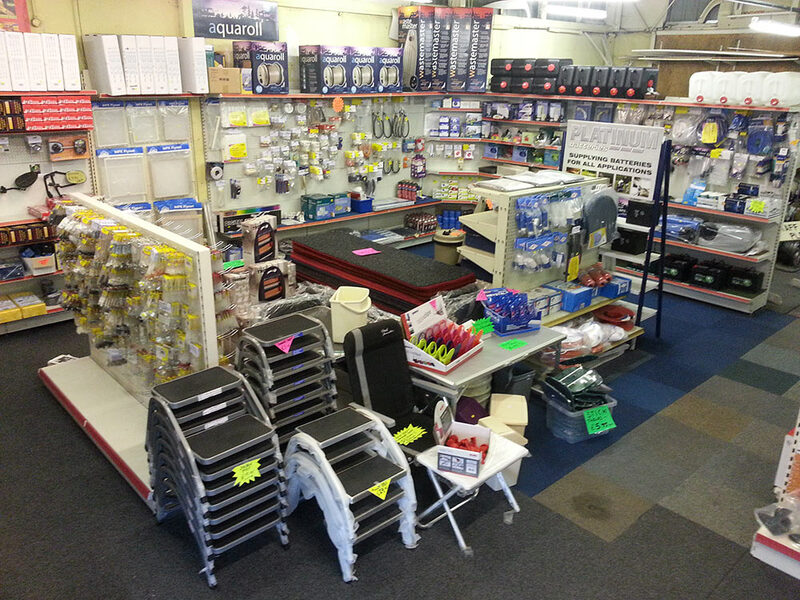 ALBION CARAVANS offer servicing and repairs at great prices, click here for more details. Take great care when hitching a caravan onto your tow car, always double check everything. It can be very costly or worse if the caravan should become detached. Tyres are enormously important, carry spare wheels and jacks for your car and caravan and make sure you know how to change them. Perhaps consider a practice run. You should have 1.6mm of tread in continuous band around the whole circumference on each tyre on both your caravan and vehicle. Check your car tyres once a week for cuts, bulges and other deformities. Ensure your caravan wheel tightness using a properly calibrated torque wrench and that the wheel fixings are neither under or over tightened. Feel free to call in at Albion Caravans and we can do this for you. Remember sat-navs have their limitations, try to mark out your route on a map. Consider that sat-navs don’t always pick the best routes for caravans. Avoid narrow roads and steep gradients. Check your engine oil. Always try to travel light as it will use less fuel. Breakdown insurance is important and make sure trailer cover is included. Should you have a breakdown, you would not want your caravan stranded. Click the link for some really useful information A Beginner’s Guide to Touring – From The Caravan Club.